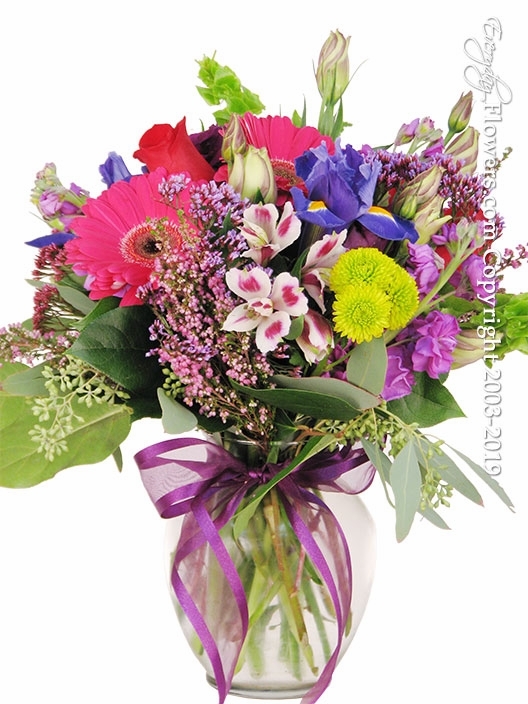 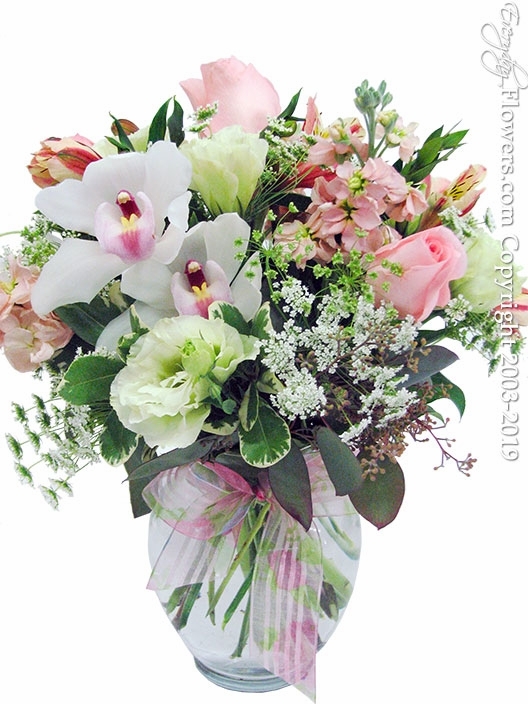 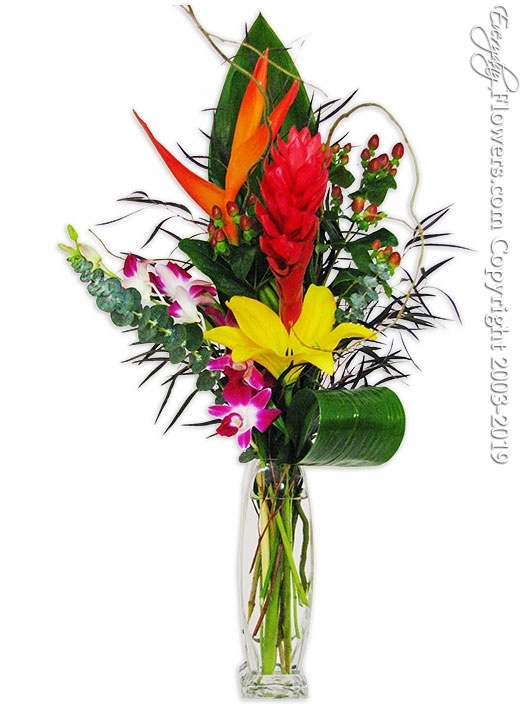 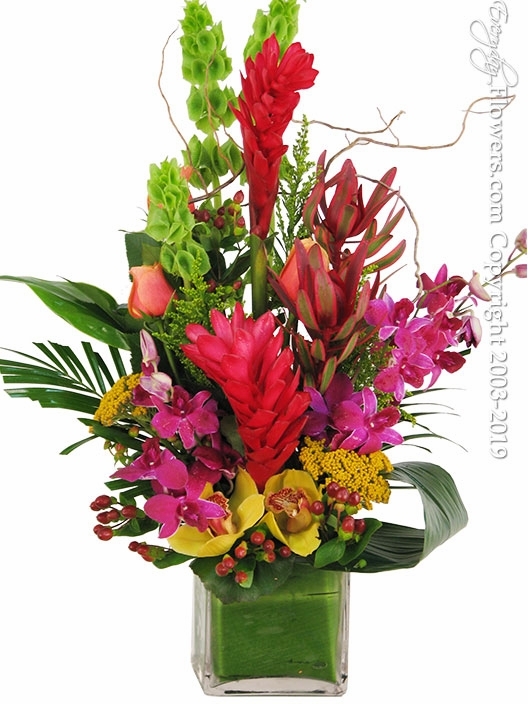 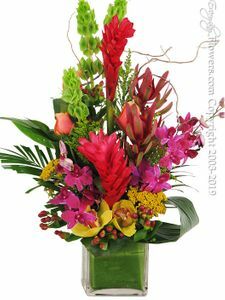 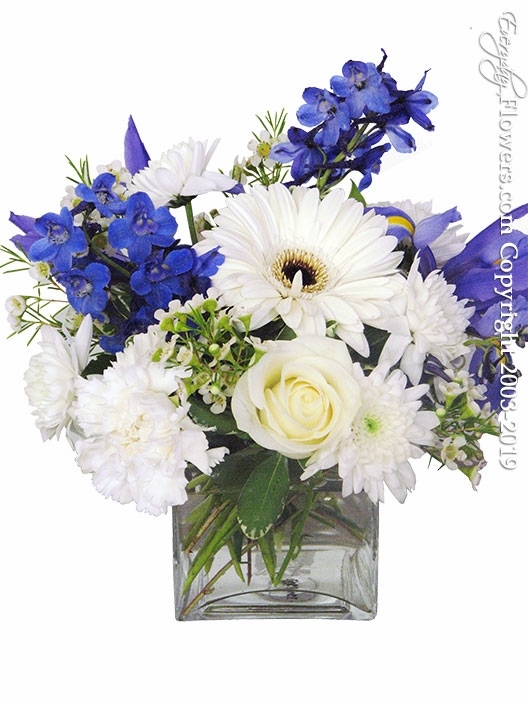 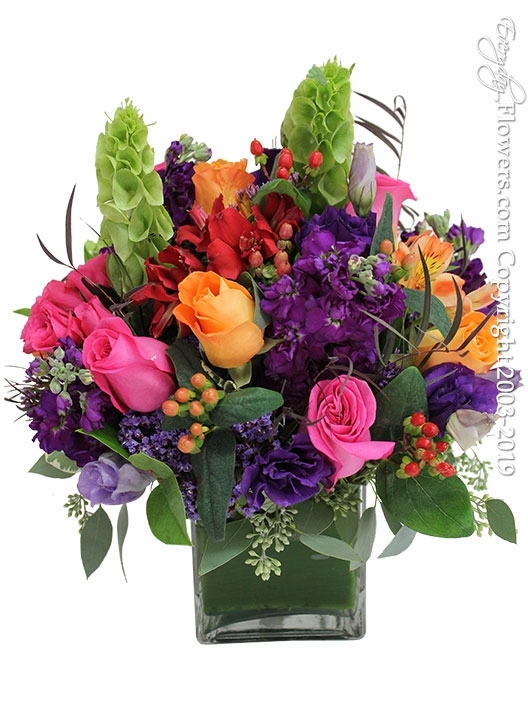 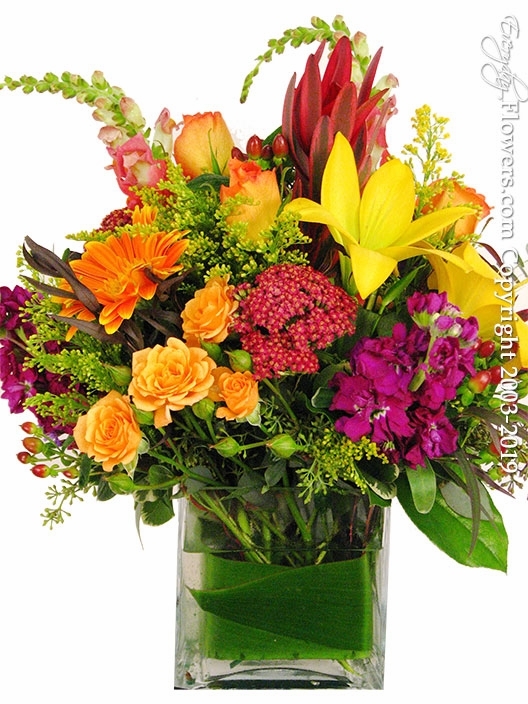 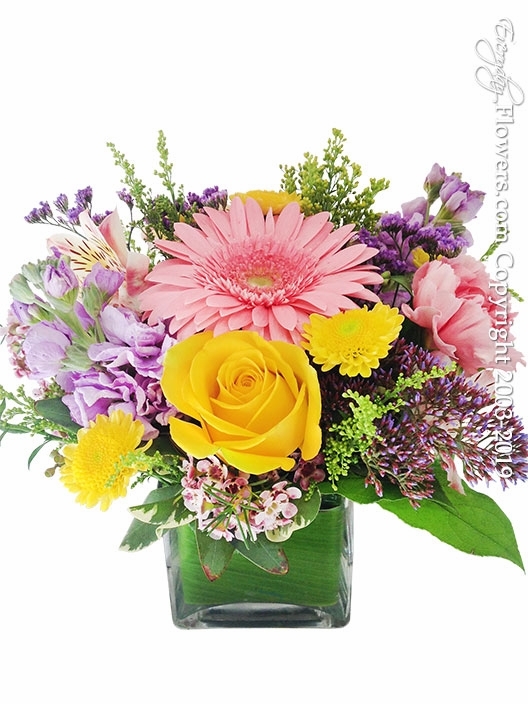 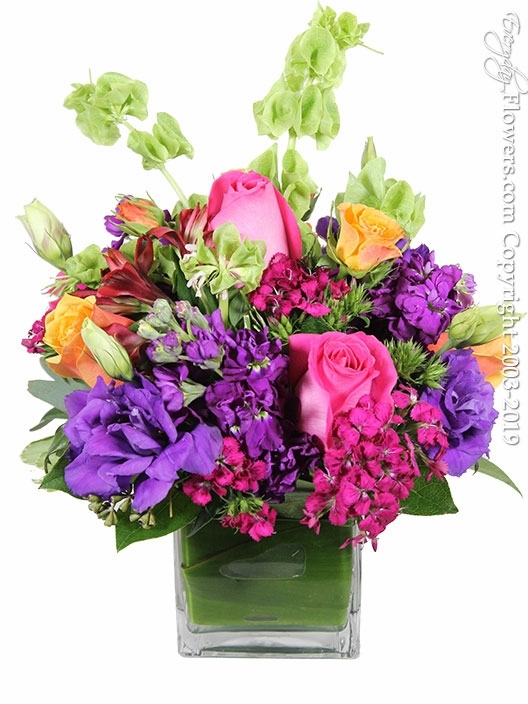 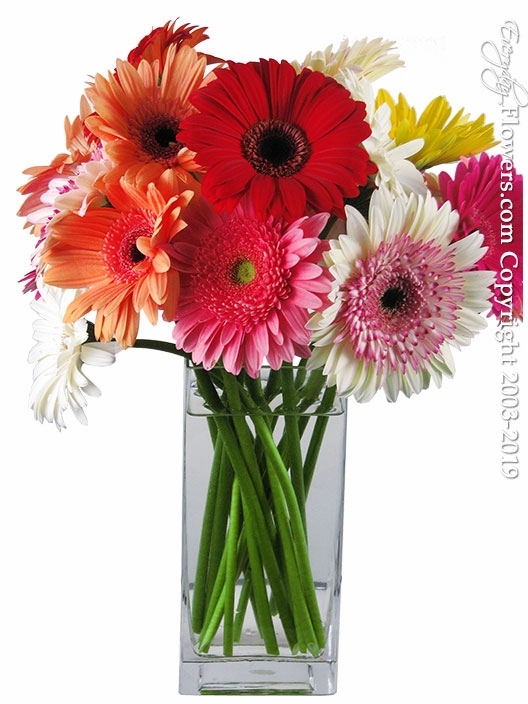 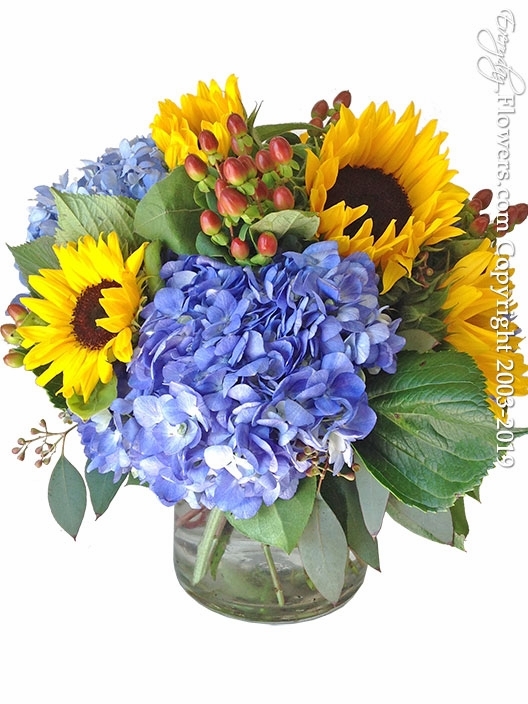 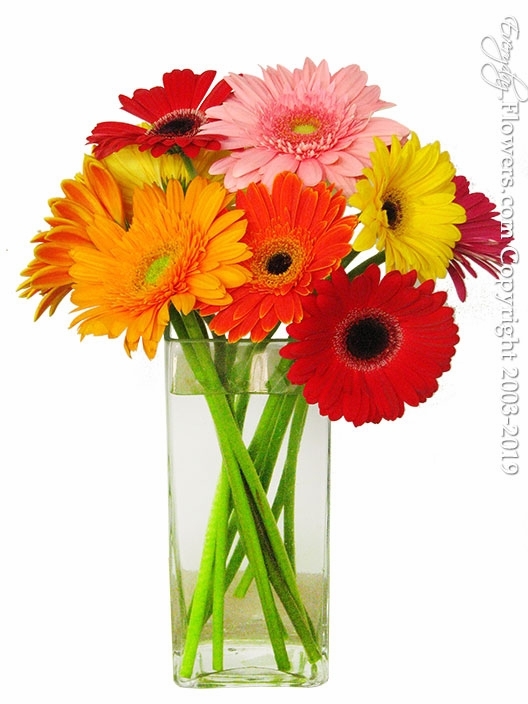 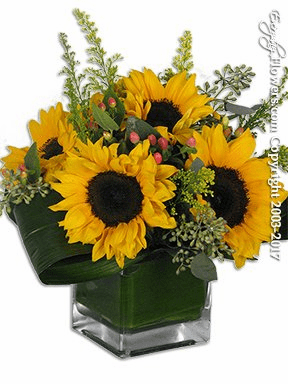 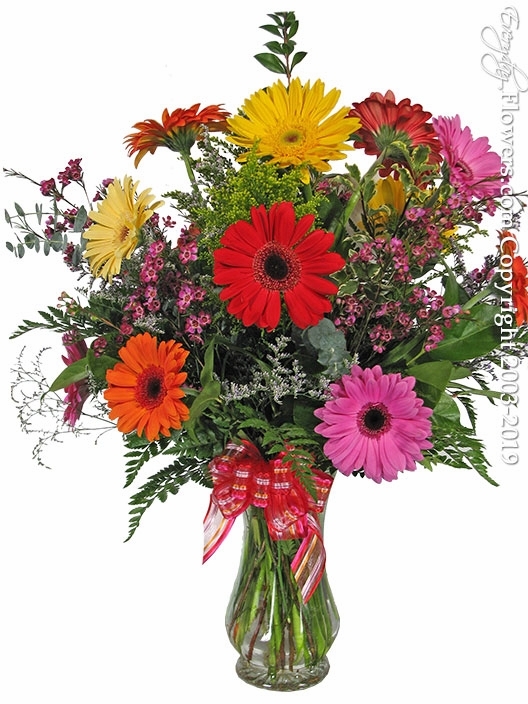 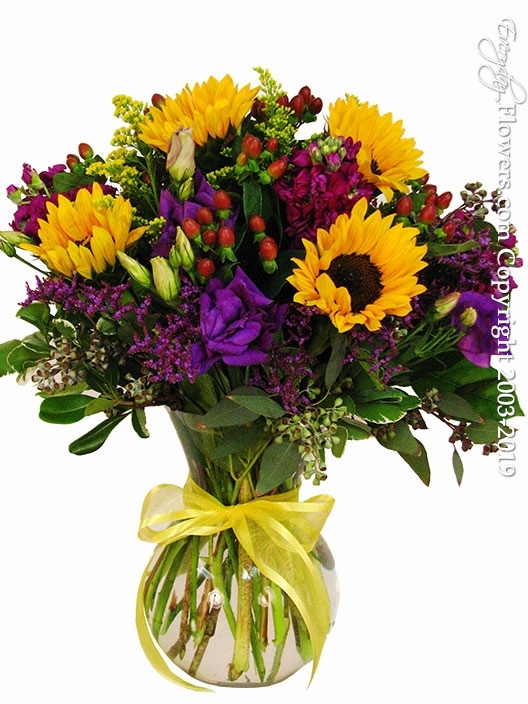 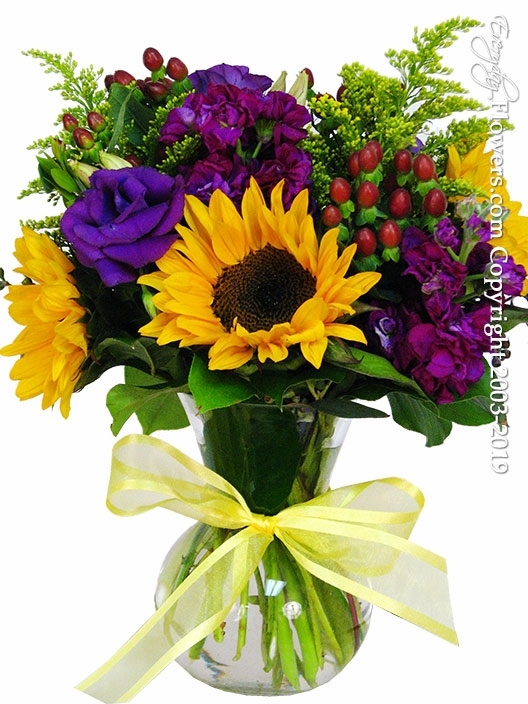 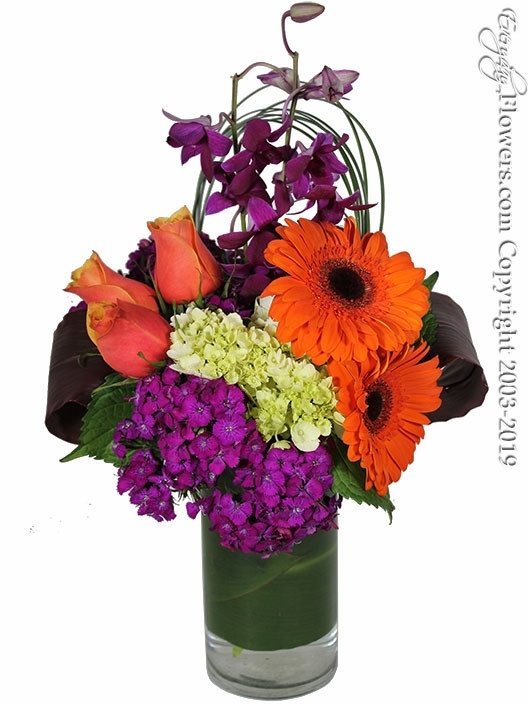 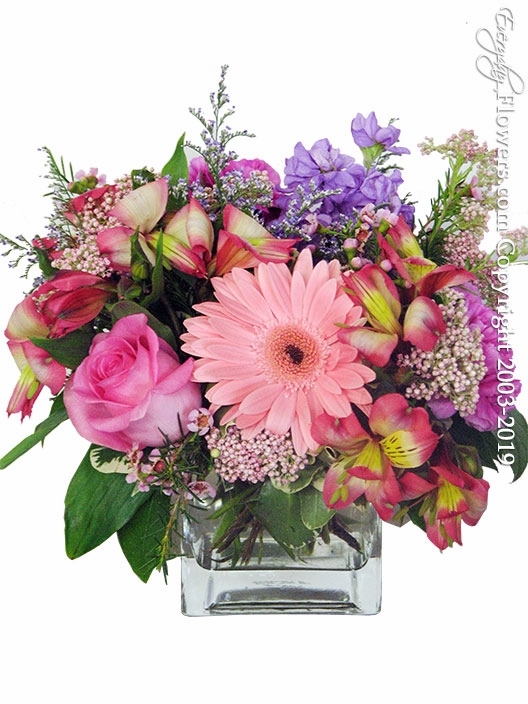 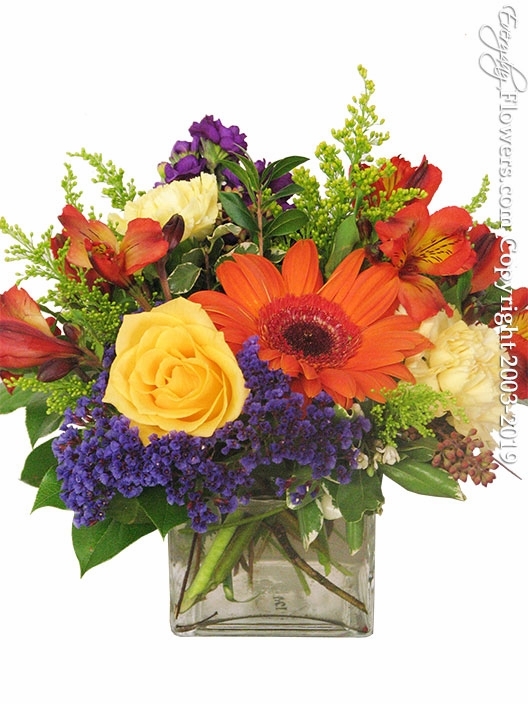 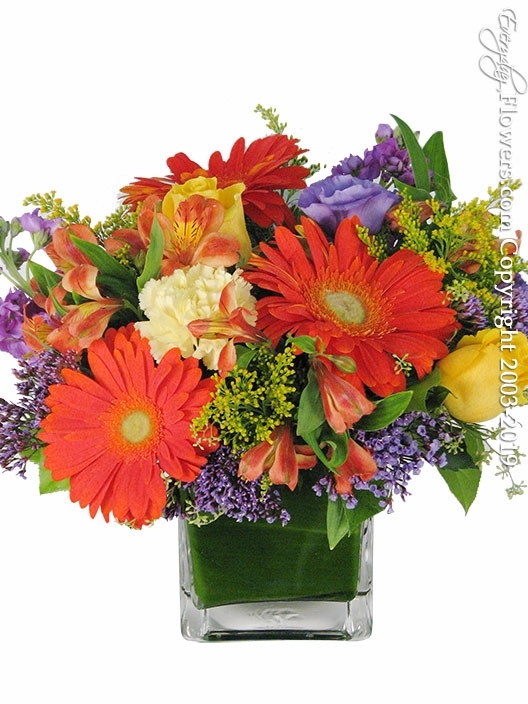 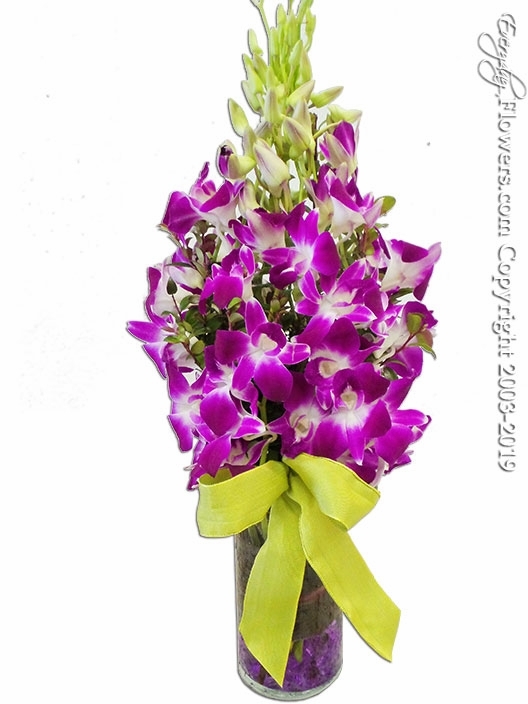 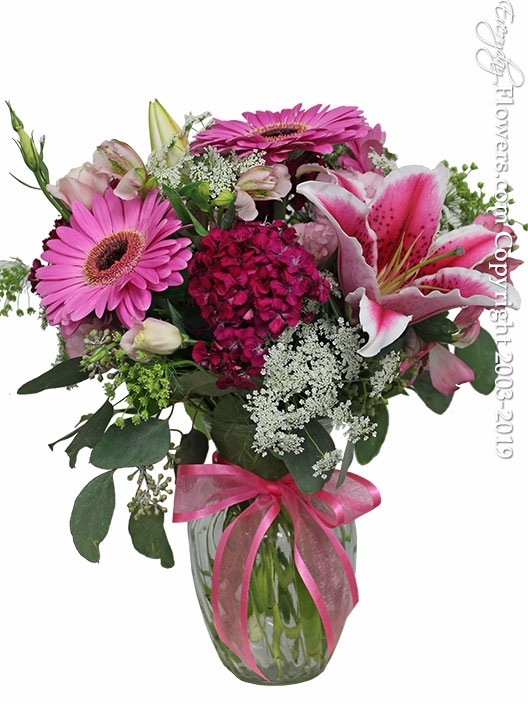 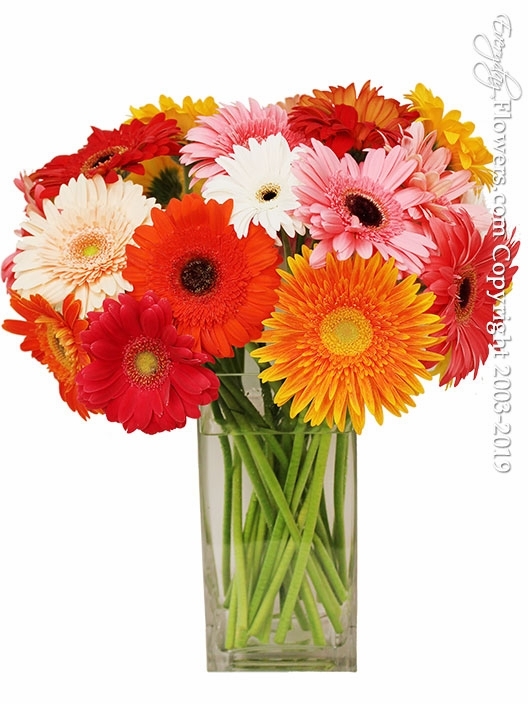 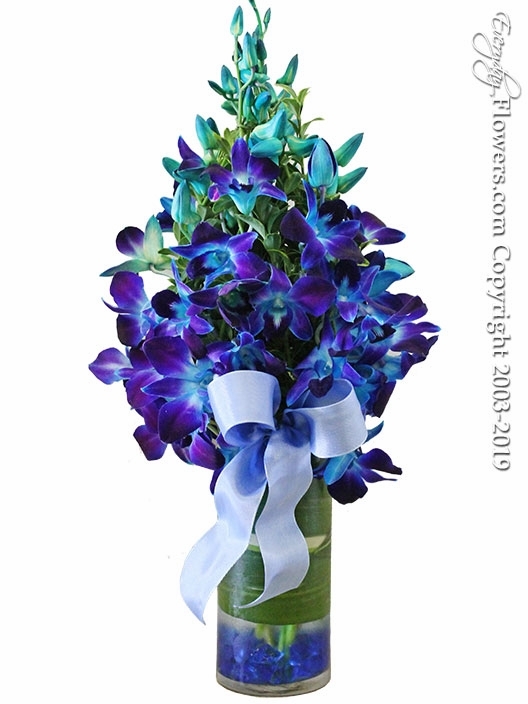 Order Flowers For Administrative Professionals Day. 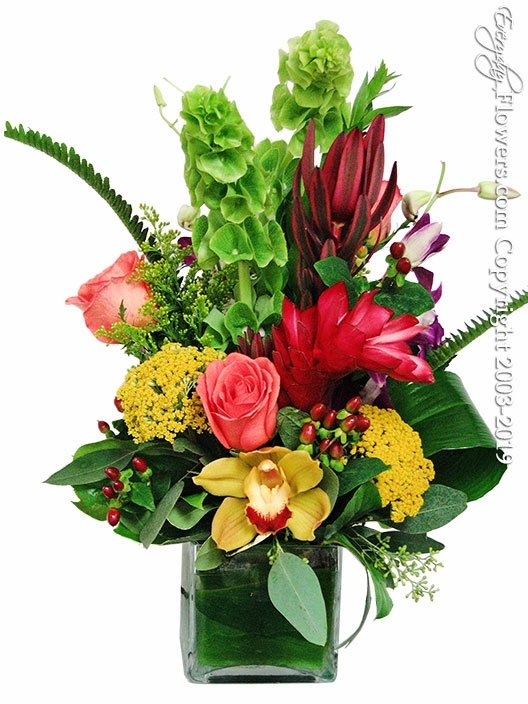 Looking for the perfect gift for your hard working Administrative Professionals. 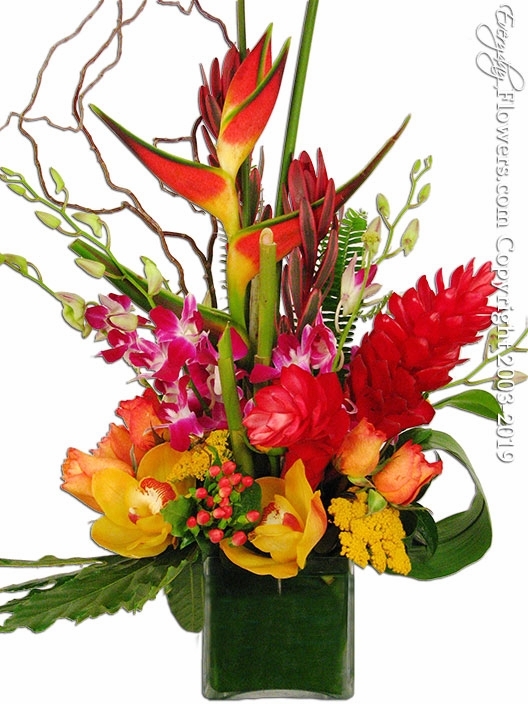 Start the week off by sending one of our long lasting floral arrangements designed by one of our highly trained floral designers. 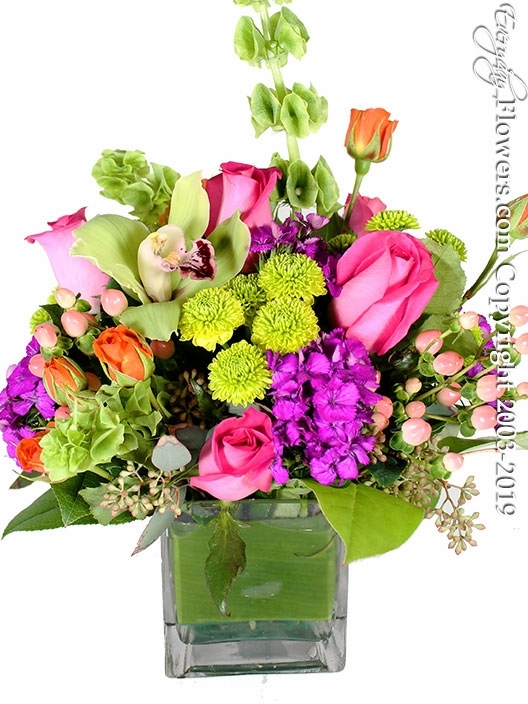 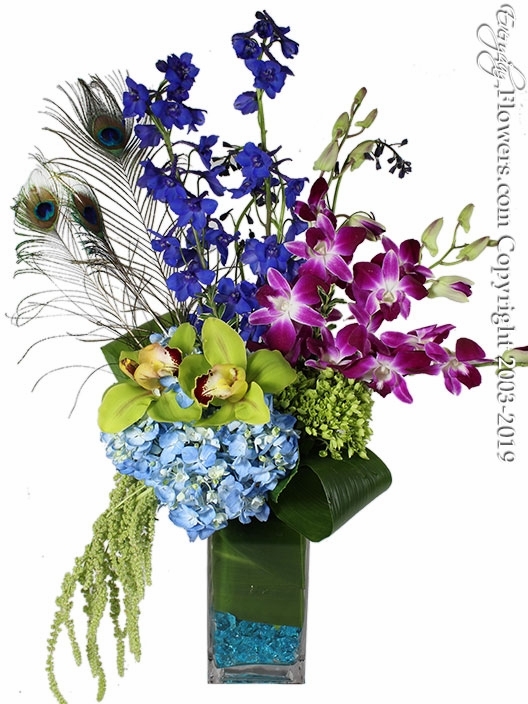 Using some of the best available flowers from our own local markets we can create many of the floral arrangements shown on our website and deliver them to many of the local businesses located in Orange County.